Find out how the unique design of the S-Force is redefining acceleration training for athletes and HIIT in group exercise environments. 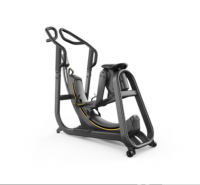 Discover the S-Drive Performance Trainer to help your athletes elevate their explosiveness and endurance while refining form. 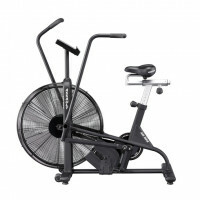 The Assault AirBike console offers a crisp LCD screen that is packed with features for all users. 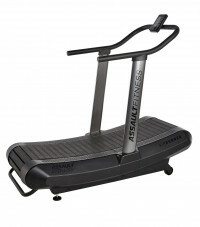 The Assault AirRunner is a premier elite fitness running machine that packs an intense workout into a small package. The name says it all - it's like running on air, but with a powerful amount of punch. The TRUE Alpine Runner is the ultimate combination of a traditional treadmill workout and the high intensity workout achieved with an average incline trainer.